Lenbullan Show Bulldogs | "We live for our bulldogs and they do the same for us..."
The Lenbullan Show Bulldogs is a small family bulldog kennel. We live in one hour of driving from Vancouver, British Columbia, Canada. All our activities focused on the reputable breeding. 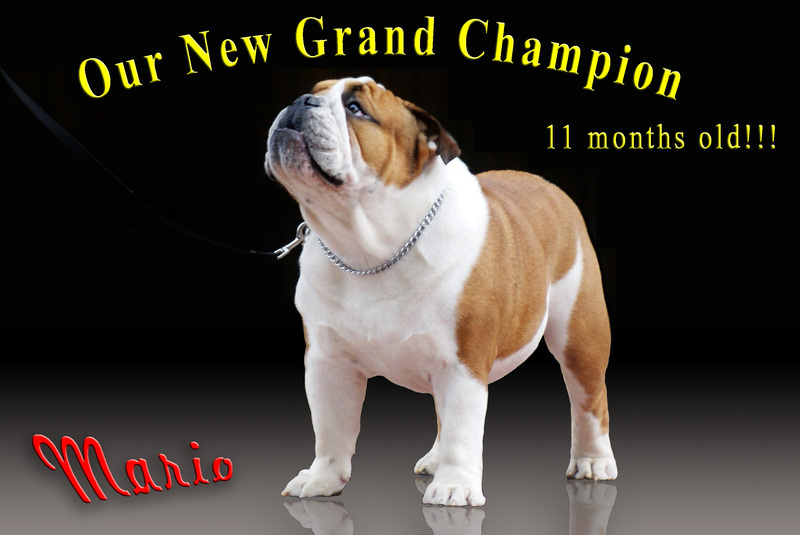 We do not only love bulldogs, we are reputable breeders because we constantly grade up the quality and conformation in every our breeding. 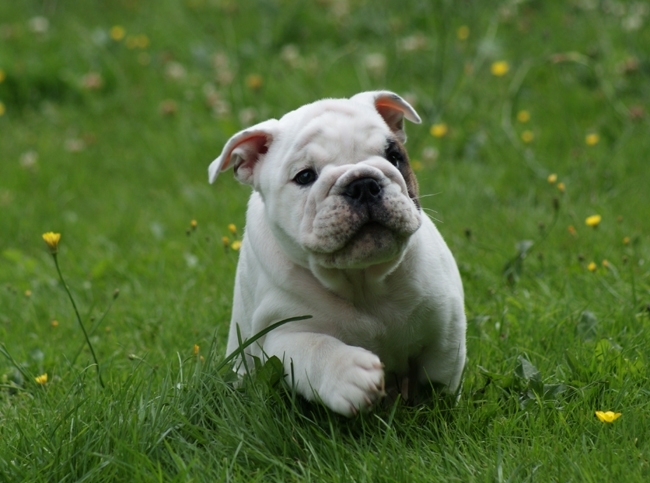 When we have bulldog puppies for sale, you might be sure that they are kids of Champions'. We understand that every potential buyer is looking for reputable and reliable bulldog breeders. That's why we are very proud to announce that we have our own Facebook Group, unifying the most quantity of our puppy owners. We are very happy that we could unify absolutely different people in one group only because they own our puppies. And we are very happy that we can be in a constant contact with them. We suppose that this is the best reference for us. For us the dog shows are a way to prove that all of our work as breeders is correct, effective and acknowledged. Our bulldogs are always noticeable in the ring and are constantly rewarded by judges. 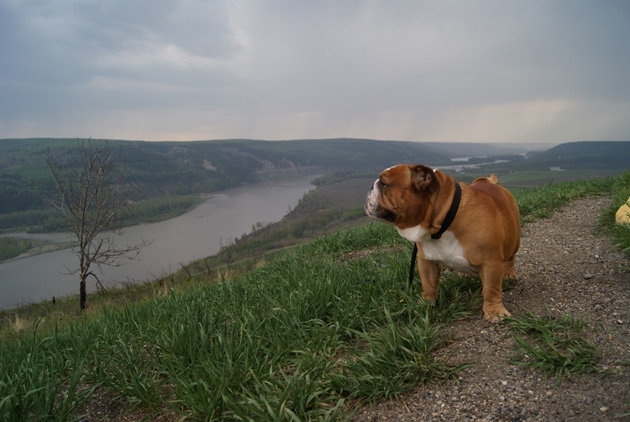 That is why we are not shy to say that our bulldogs are some of the best bulldogs in Canada. All of this pride comes from our hard work and dedication to our bulldogs. Daily training, practices, physical exercises are just a few techniques out of many more that we incorporate. It is exactly these techniques and this kind of lifestyle that makes us proud and happy about what we do. The Buldenezh Bulldogs are the foundation to our Lenbullan Show Bulldogs. 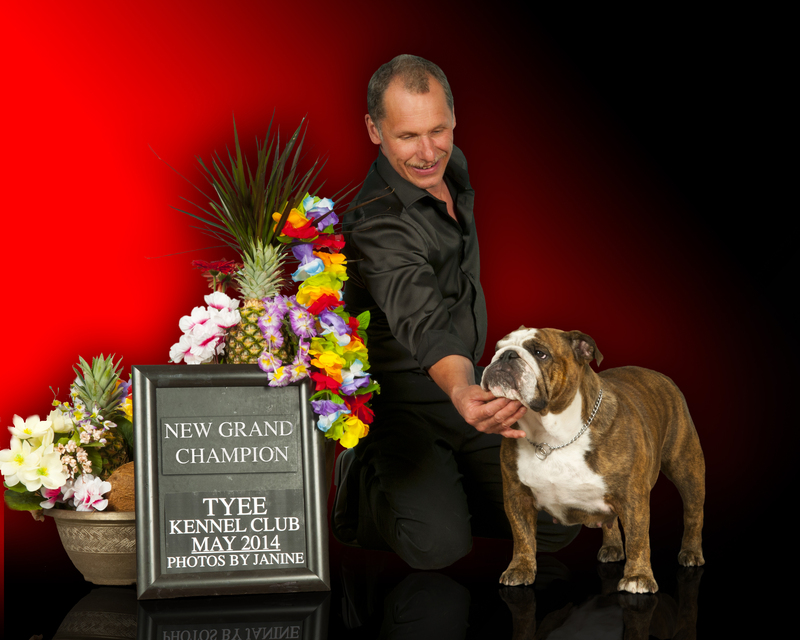 We are truly thankful to the owner of that famous kennel Marina Evetskaya for allowing us to have these fantastic bulldogs with some of the top bloodlines from around the world.